Although USB sticks are highly brandable, there are times when you want a little extra print flexibility – that’s where Imprinted Card USBs come into their own. 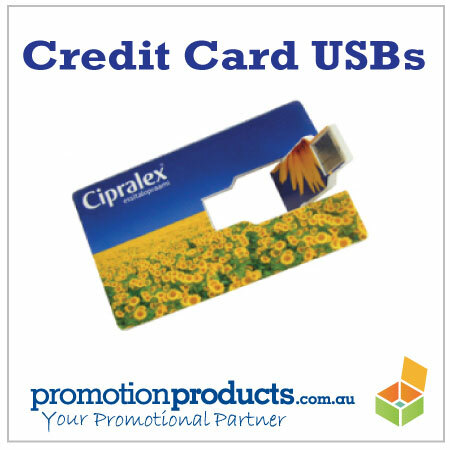 You get all the storage benefits of a USB stick plus massive amounts of branding space, not to mention the “James Bond” curio of its credit card shape! We’ve taken to these quite keenly as they’re in such high demand. Customers love the 16Gb storage and reaction when they gift them. They’re definately one of 2014’s hottest promotional technology items. The Copenhagen (pictured) uses quality chips, is made by an Australian Company – overseas factory and is one of our best value drives – prices start at just $4.61 each (correct as of Sept 2014). Will they help you to beat the Credit Crunch? Perhaps not but they will help you build stronger relationships when used as promotional gifts. This entry was posted in Australian, USb Drives and tagged novel, technology by admin. Bookmark the permalink.